This month of March, we pay tribute to the many women who've served as inspiration for many people in the appreciation of all things natural. We give our love and admiration to the catalysts for change in our lifestyle, choices, family, society and the environment. 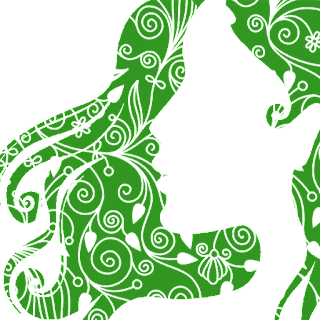 We've dedicated the whole month of March to each and every woman trying to make a difference, bringing people around them closer to nature. 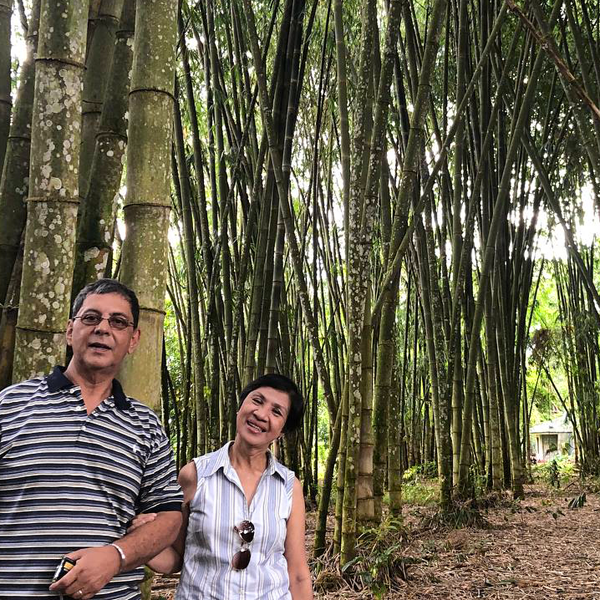 We look up to Dr. Anneth Rigon's love and passion for bamboo and distinctive local flora. Her research and social initiatives led to our collaboration on several indigenous plants, essential oils and community works. An educator by heart with a spirit of an adventurer, being out on farms or hiking through forests and hills is always fun with her. The bamboo tea we have in our store is among the products of her work. Her name is Balot. 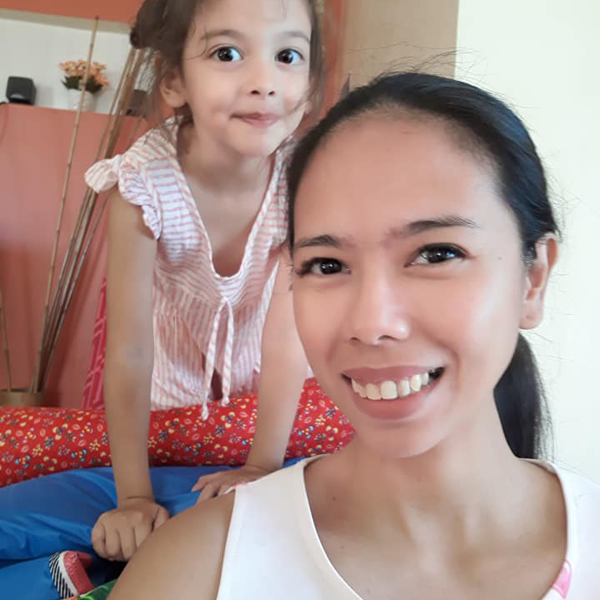 She's a working mom of two, an aspiring writer, APAS and RID warrior, a student of aromatherapy and the woman behind Lana Lane PH. We admire her boundless curiosity, vibrant energy and intimate knowledge of essential oils. She's one of the many who's had real, life-changing experience by becoming conscious of her health choices and going natural. 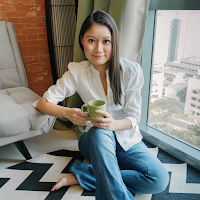 Now she's paying it forward and helps many women through her blogs, writeups and products. Spontaneous, fun, resourceful and energetic. That's how we describe Jirbie of #couchwasabi. 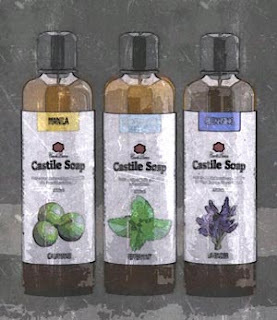 Start talking about essential oils, natural stuff and beauty products with her, you will find out what we mean. A student of aromatherapy, she's been very generous of sharing her knowledge to people on how to use essential oils in everyday life. Among her favorite is the Ylang-ylang which she finds very beneficial for women in sooooo many different applications. Its always fun being in her workshops, never a dull moment, full of information and lots of ideas. 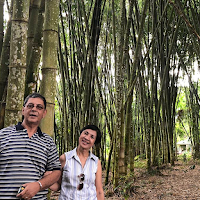 We came across Marianne and her husband on our trip to Sorsogon. Around their place is the rich, volcanic soil in the vicinity of Mt. Bulusan where lush foliage and tall Pili trees live. She, with the help of several women in their community, gather Pili fruits for the extraction of Pili oil. 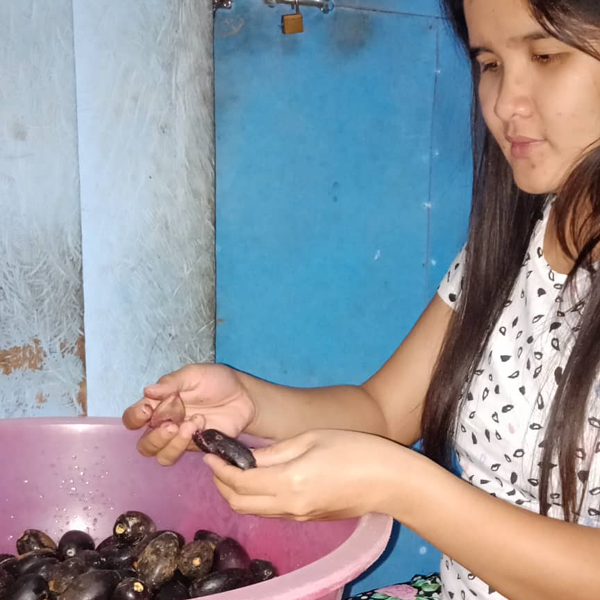 This is a photo of her sorting Pili and the pulp will be separated from the nuts later on. To them, it is important to get only the best fruits to yield the best oils which we use on the Manila Castile soaps and our Pili carrier oil. In the early days of Casa de Lorenzo, we got acquainted with Gil Anne. 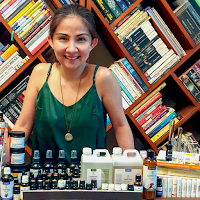 She's a licensed aromatherapist and among the founders of https://www.facebook.com/groups/essentialoilsphils. We adore her practicality, no-frills straightforwardness and the ability to guide fellow moms into the fragrant world of essential oils. A mom of 3 and a part time tutor, she made an effort to make her home plastic-free and runs the house in an environmentally conscious manner down to the small details. May her drive and enthusiasm for all things natural be inexhaustible for the many years to come. We are blown away by Dana's deep appreciation to many things natural. Profound is an understatement if we'd describe her soulful familiarity with music, crystals, energy healing and yoga. 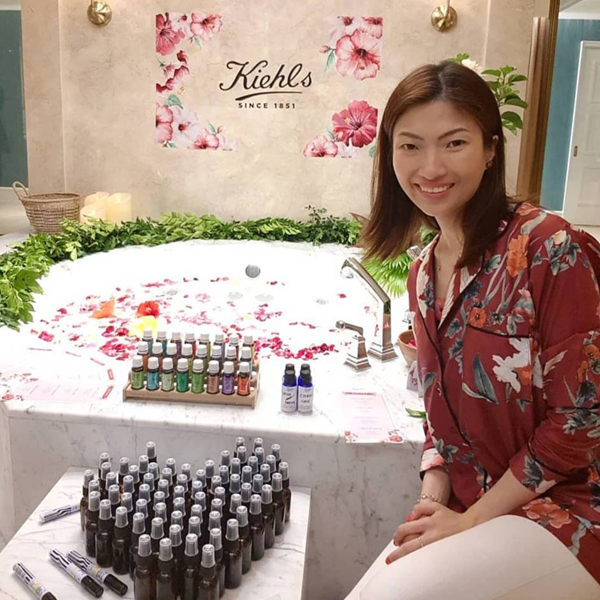 When she was young, she dreams of having an apothecary filled with herbs, flowers and oils, which served as inspiration to her own mixes and infusions. A kindred spirit in the admiration of nature, we look forward to the things she and many other women do so we all can appreciate our environment better. To many she's #theessentialqueen, and we see in Vicky why so. 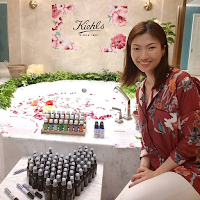 An early adopter of Doterra products, long before everyone began talking about essential oils, she's been actively spreading the word of its wellness and health benefits. Full of charm, vibrance and all that positive energy, we love hanging around with her. An awesome resource on things to do with essential oils, there's no dull moment with her highness. Maybe next time, we’ll invite her for tea. A Chevening scholar taking up her Masters in Sustainable Development at the UK’s University of Surrey’s Center for Environment and Sustainability, Jen Horn takes pro-environmental behavior seriously. 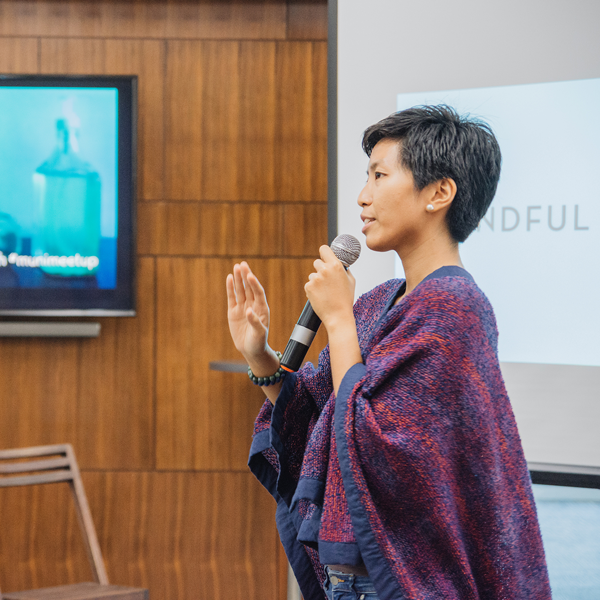 As the founder, chief collaborator and community-builder of MUNI Community, she brings people together, with the call of concern for nature and the environment, and infuse this with the mindfulness in all things we do in our everyday life. MUNI and its members have been actively creating conversations to cultivate sincere empathy and responsibility for the planet we live in, while pushing it further by encouraging everyone to be participative and engaged citizens geared towards causing change in a larger scale. This means getting actively involved with matters of lifestyle, commerce, community and even governance. We are very much inspired Jen, and we look forward to MUNI connecting with more Filipinos. To introduce Ana is both a challenge and an honor. We can run out of words to describe and space to put what we can say. Charming, inspiring, knowledgeable and extremely resourceful, she lives and walks the talk. A full time mom, dedicated wife, and the heart and soul of #bodyfoodallnatural, we look up to her with amazement. She combines art, science and nature into wonderful handmade creations like a master crafter. 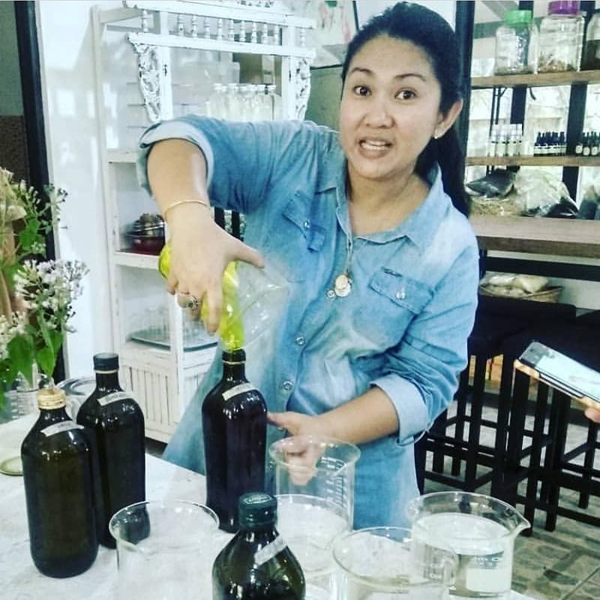 She is selective of her methods, meticulous of her ingredients, particular about her impact to the environment, and intense about what she teaches in her classes. Students of #bfan_makersacademy swear Teacher Ana set the bar so high, it will be hard to match. Imelda Sarmiento, fondly called "Ime," is one of the most gracious and lovable personalities we've met. There is not one person we know who have poured so much passion and genuine dedication to the environment like this woman has. Her advocacy, spark awareness and interest to the Philippines' Native Trees. 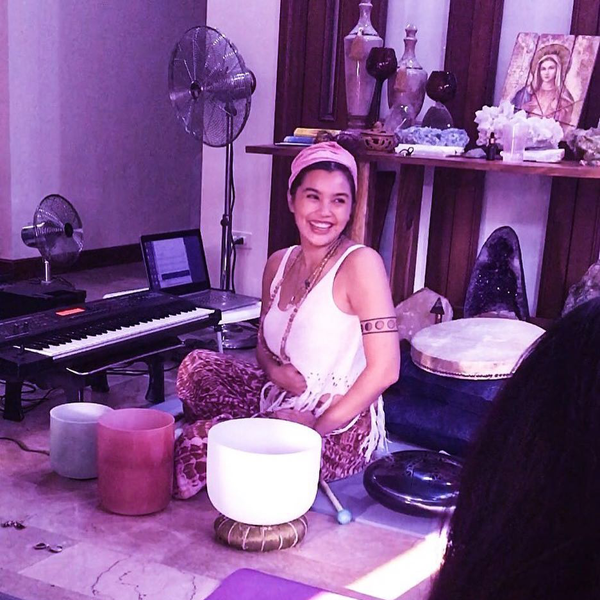 Working with like-minded individuals and organizations, she is planting and promoting the almost neglected trees indigenous to our country. As the lead person for Green Convergence Philippines native tree causes, the book Philippine Native Trees 101 was published and succeeded by 202 and 303. 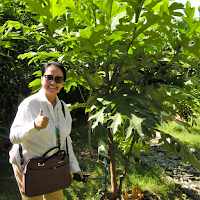 We Filipinos are very blessed, because people like Imelda are standing up for the preservation of 3,600 native tree species unknown to most of us. For the men and women who have lived along with nature, these trees are part of their memories, lifestyle and identity. Hopefully, we the younger generations, find a sense of belongingness and nationality with these trees. Filipinos living in the Philippines filled with Philippine native trees sounds about right, don't you think?